I'm proud to be part of the team at Base for over 3 years now and I'm looking forward to 2017 being another great year. I was delighted to become a shareholder at Base along with other employees. I've been working hard on the web implementation of Passenger for transport operators. It's been a technical challenge that has taught me a lot about how to approach the web in a new way. There'll be a lot to talk about with that work, but for now I'm looking forward to pushing the web forward for transport operators. 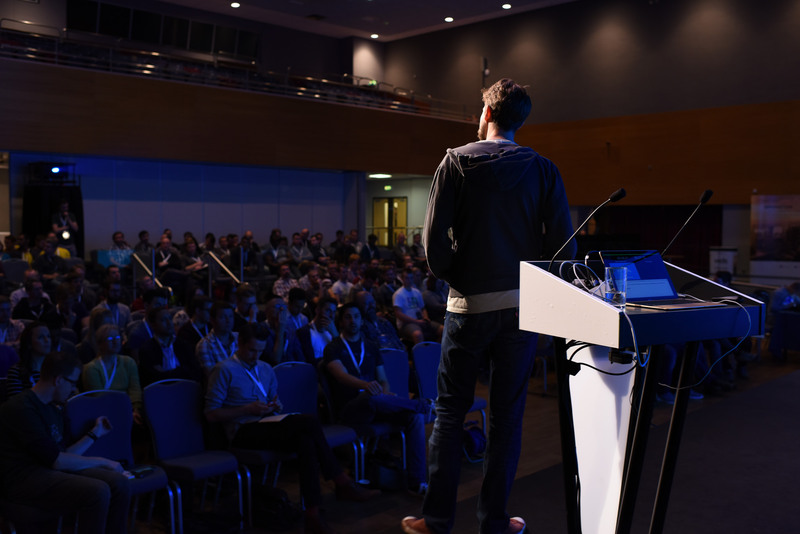 This year we ran the 3rd iteration of redevelop, our developer conference on the south coast. We moved to the BIC this year and changed our date later in the year to nestle alongside other events in the yearly schedule. This year's redevelop was a different beast from previous years. The jump to a new venue with a new date was not without its difficulties. It was a joy to meet and get to know our speakers and attendees. If you came along to redevelop this year, thank you. Your support is huge to us. I was also invited to speak at Digital Horizons and Digital Wave. Both of these focus on giving advice to young adults looking for jobs in the digital economy. Increasing the number of people in digital is a vital aspect of this country's future. We got health insurance at work. 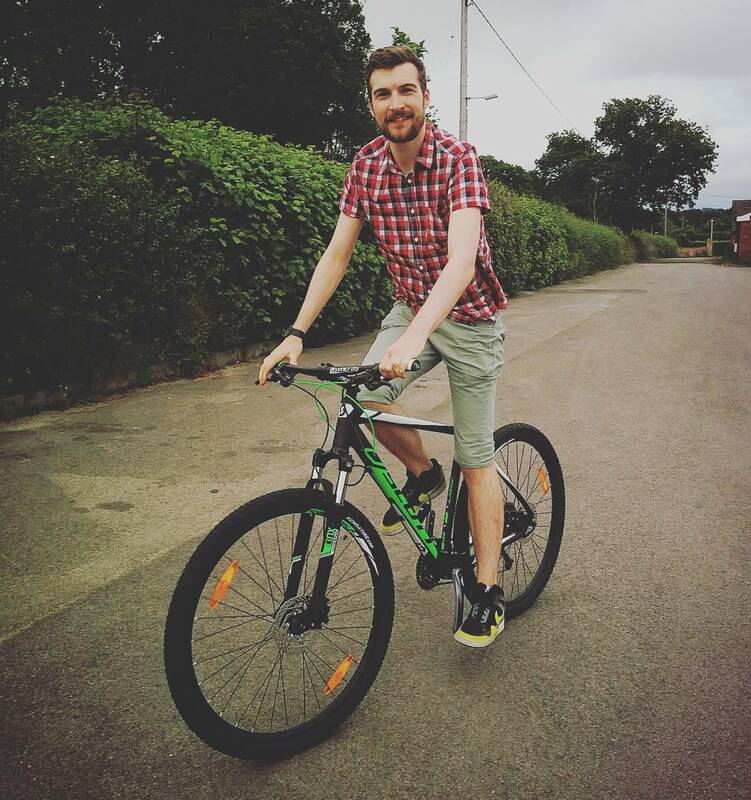 As part of that, I got to use a discount on a bike. It's been a few years since I properly rode a bike and I've been making the most of living out in the country, struggling up the Dorset hills and enjoying the forest trails. Amberlee and I visited Liverpool twice this year to visit her sister. I've really enjoyed my time in Liverpool and look forward to visiting again. It's a remarkably lovely city with some great bars and shops. We also visited Newquay for a windy weekend in July. When the sun shines, it's a lovely city, including a Stable with the finest view to drink a cider over. The big trip of the year was Norway. Travelling to a remote part of Norway wasn't what I expected to do this year, but it was worthwhile. Living with 7 others in a cabin a boat ride and a drive away from civilisation - with no electricity and absolutely no internet - sounds terrible in 2016, right? It was a memorable and liberating experience (with only a few cold showers) that I'd be happy to do again. The countryside was stunningly beautiful, and full of angry mosquitos. 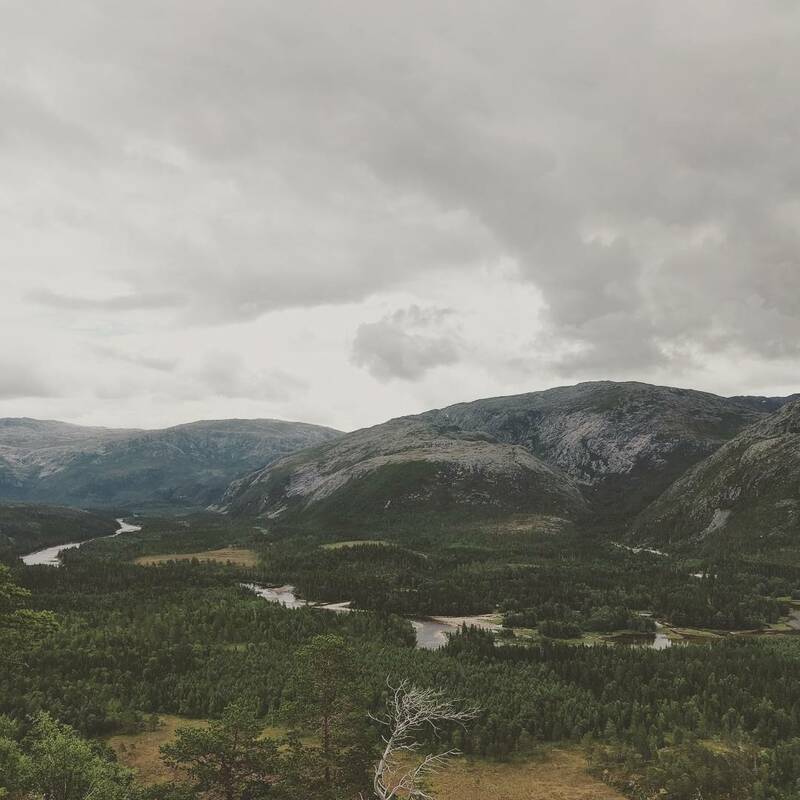 Our travel through Norway meant we saw a lot of the north of the country. What I saw was a kind people that live among their beautiful environment - lots of cycling and electric cars. An idyllic place to exist, if you can afford it. I'd like to visit again to the south of Norway in future. 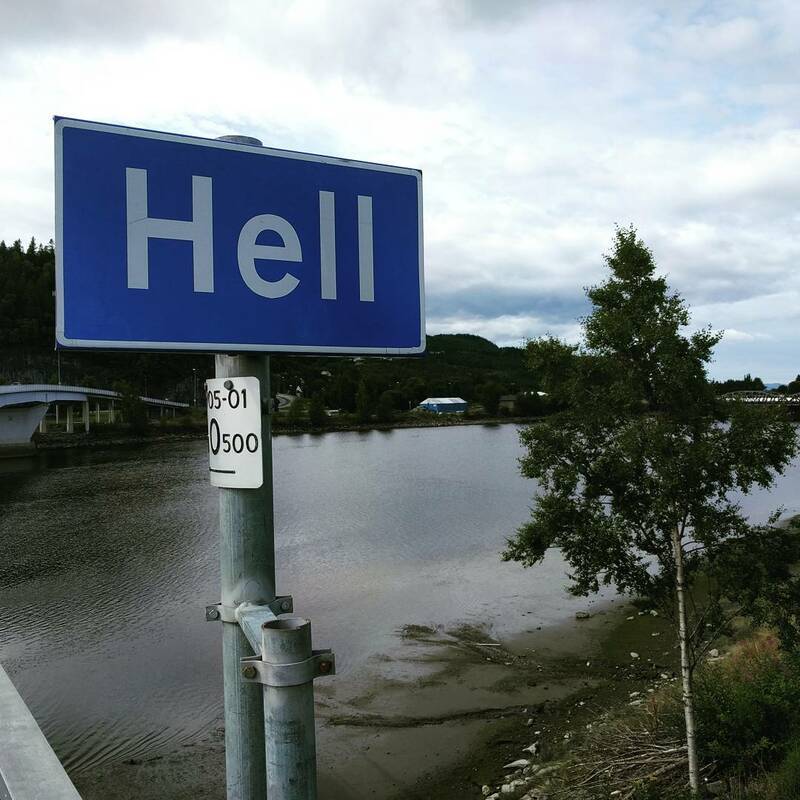 I even got to go to a sauna in Hell. 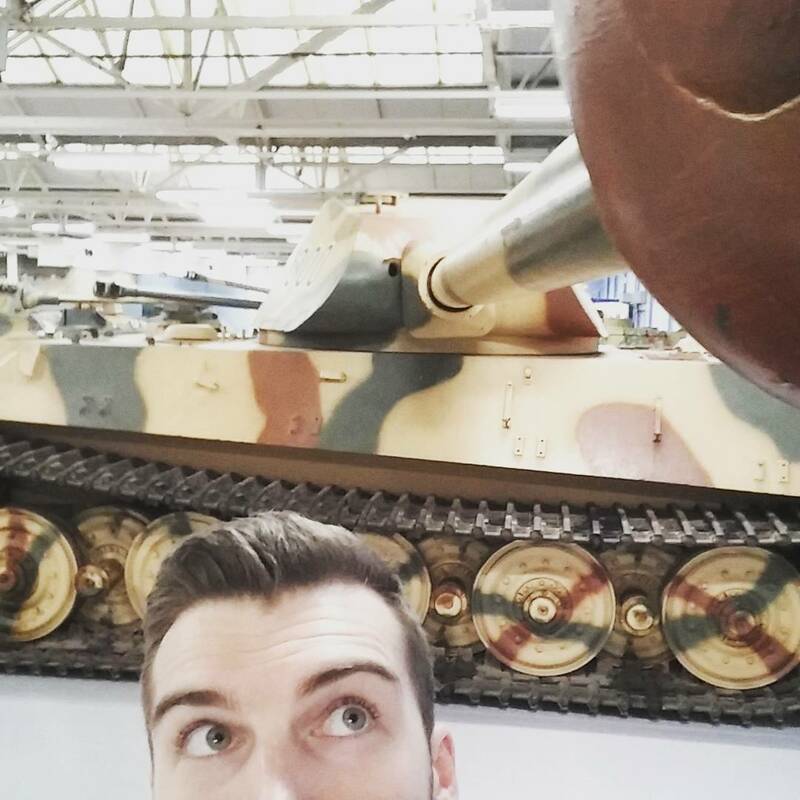 In March I was lucky enough to go behind the scenes and have the curator's tour at the Tank Museum at Bovington. 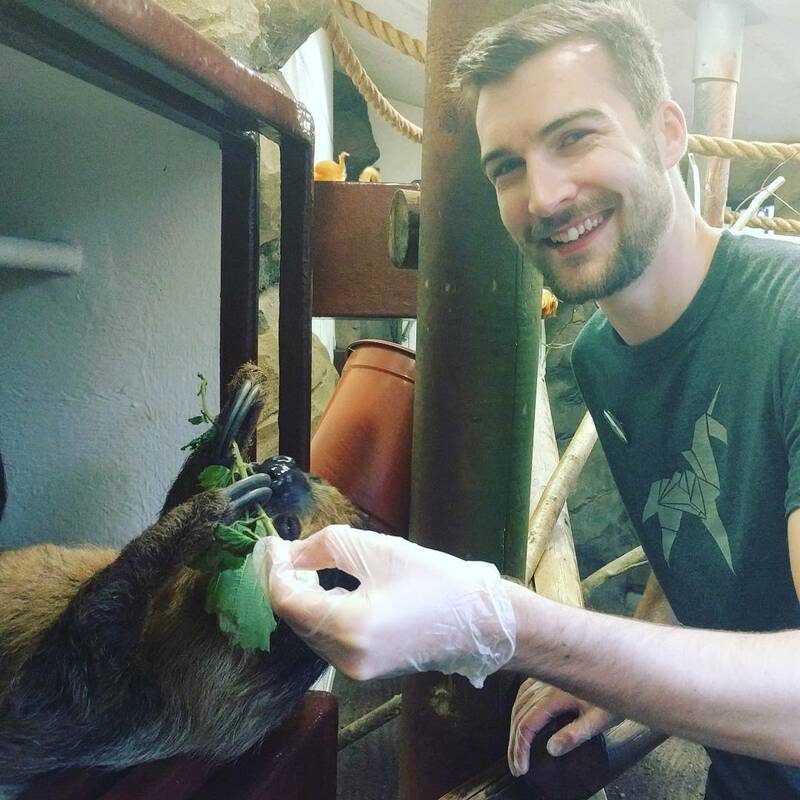 My parents had bought me a Christmas present that I finally got to use in September - going up close with Sloths. Sloths are my favourite creatures. An hour with these guys and anyone would be chilled out. I'm sure there's a lot more in here that I've missed or simply forgotten. It's been a good year, and I'm glad to have family and friends that are brilliant.